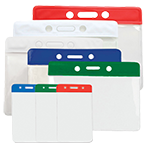 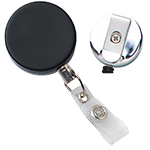 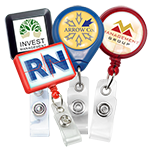 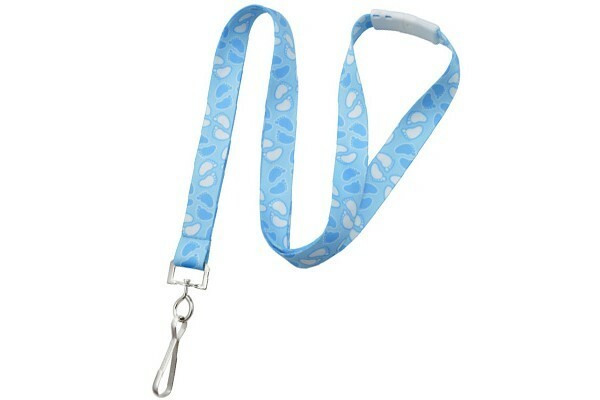 Add a personal touch to your hospital or medical center with new footprint lanyards. 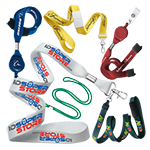 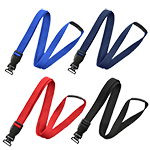 Ideal for maternity wards, nurseries or pediatric offices, these lanyards feature bright, attractive colors and a fun baby-themed print. Blue 5/8" (16mm) Baby Footprint Lanyard with white breakaway and NPS Swivel-Hook. 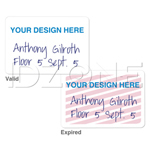 Imprint is Dye-Sublimated and has a silky feel to it.